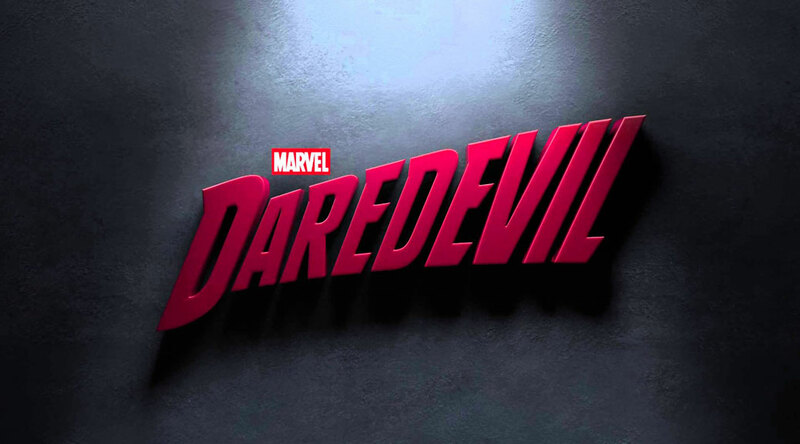 Daredevil is a series set in New York of the MCU, Marvel Cinematic Universe, that follows the early days of blind, and other-senses-wise super-powered, Matt Murdock, played by Charlie Cox, as he dawns the attire of the masked vigilante the shows title is based on. Most visually (ironically mentioned) iconic for the character is the red costume, but this story picks up before he acquires that particular getup. During the daytime he’s a crime-fighter within the law, executing the occupation of lawyer, together with his buddy “Foggy”. But when justice can’t reach far enough to protect the innocent he does his best to punish the wicked at night. But to me the story of Daredevil is secondary in what is being told. I believe many would agree with me that the best parts, and main focus, of the show is delivered by Vincent D’onofrio as he portrays the iconic villain Wilson Fisk, also know as Kingpin. Usually it’s just accepted that the bad guy is that, a bad guy, and that’s all that’s needed. There might be a short backstory to explain the motivation or history of the antagonist. But Daredevil goes above and beyond to present us with the life of one of the most iconic evils in the Marvel Universe. His history, motivation, and passion is beautify presented and fleshed out. He is still a psychotic criminal, but the effort that goes into explaining how and why, and the humanization of the character compiled through love and loss, is fantastic. A well-rounded series, while darker than the movies we’ve so far been offered in the MCU, combines a mix of drama, action, comedy and intrigue that displays the more cloak-and-dagger workings in a section of the hometown to many major heroes and villains that Marvel has given us. The first season of Daredevil is available right now, with the second season incoming in just a few weeks.